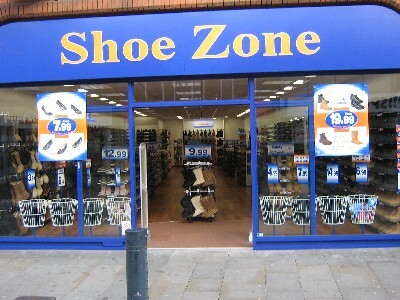 I have recently relocated to the UK from Australia and i found the atmosphere of the store was very welcoming and there was a wide variety of shoes to choose from. This allowed for my selection to be efficient and effective. I was served by Aimee and it is not often that one finds such a pleasant and helpful store assistant. She was working alone in the shop and managed to serve several customers, while listening to my request and being very courteous to me while explaining that it would take her a few minutes to finish serving, before she could check the stock room for my request. She was very presentable, she smiled at everyone and had enormous patience even with a slightly difficult customer. I was very impressed with Aimee and told her so. If you have any opportunity to promote her within your organisation and/or acknowledge her excellent work, I recommend that you do so. Best Wishes - Carole Weston, Watford.